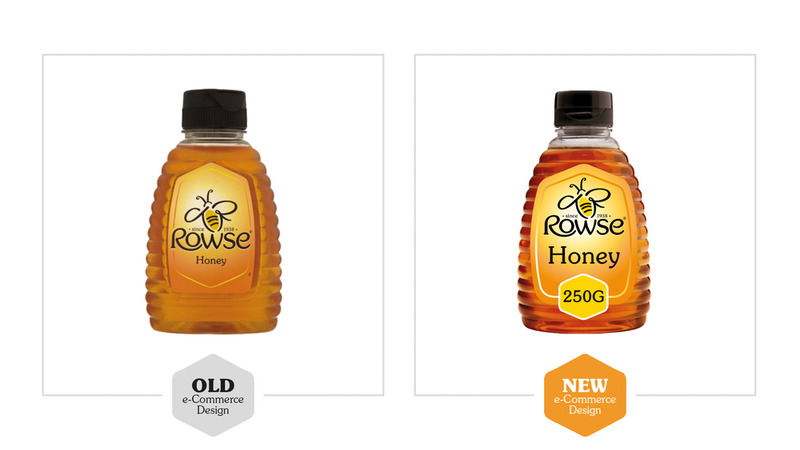 To get consumers buzzing about Rowse, enhance e-commerce and drive online sales, and give the UK’s leading retailers a sweeter incentive to stock the new range of specialty honeys. Consumers were increasingly making a beeline for the brand online. To maximise sales, improve shopability and make the packaging more legible, we created new e-commerce packaging designs that raised awareness and encouraged consumers to buy. To build awareness of the new ‘Taste Discoveries’ range and highlight the brand’s innovative twist on tradition, we created an innovative wine tasting-style open day at Tesco Head Office, complete with pop up banners, tasting cards and posters.